RECIPIENT OF THE GLASTAR BEST 2 BEDROOM FLOOR PLANS 2004, 2005 , 2006, 2007, 2009 & 2010!! Thank you for your interest in Regency Park Apartments. 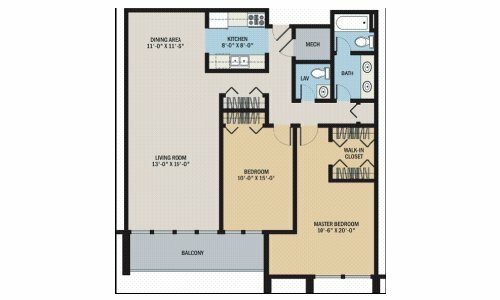 We have (2) different 2-bedroom floor plans to choose from. 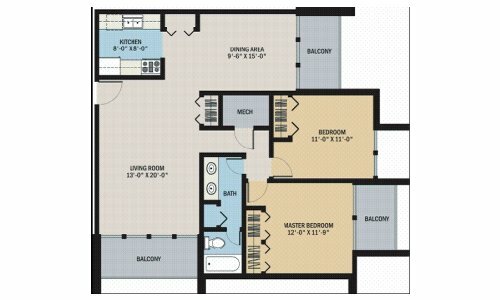 Our 2-Bedroom 1-Bath and our 2-Bedroom 1.5 Bath rent for $690.00 - $700.00 per month.